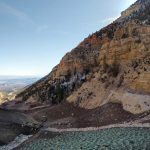 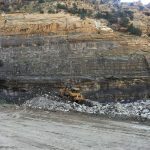 The Cottonwood Mine reclamation project consisted of restoring the original lines and grades of the existing Wilberg/ Cottonwood Coal mines and installing permanent erosion control. 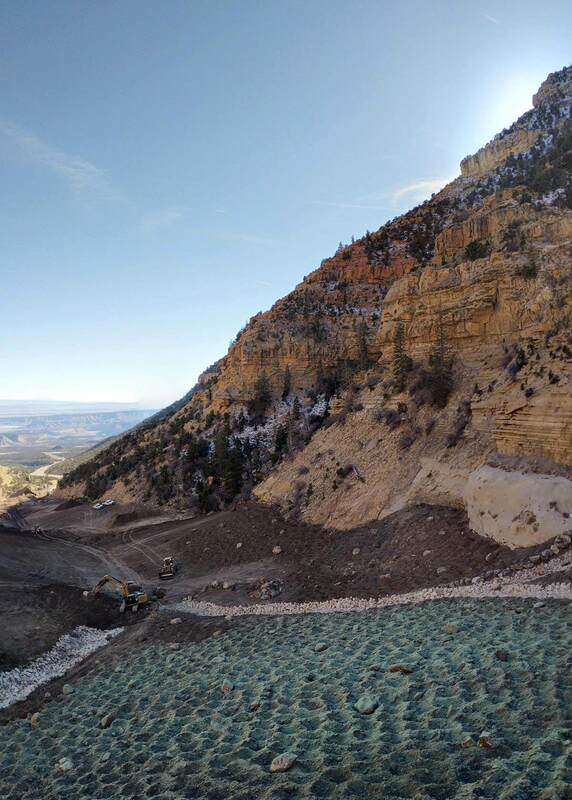 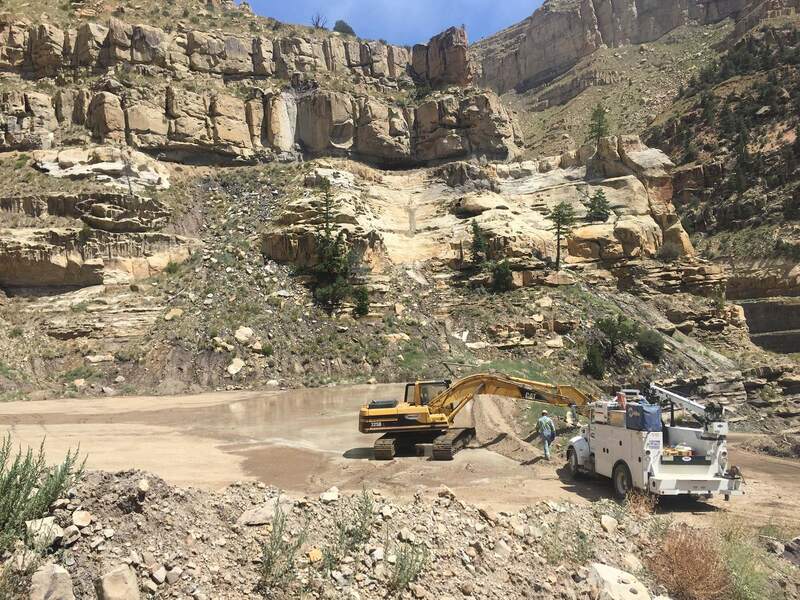 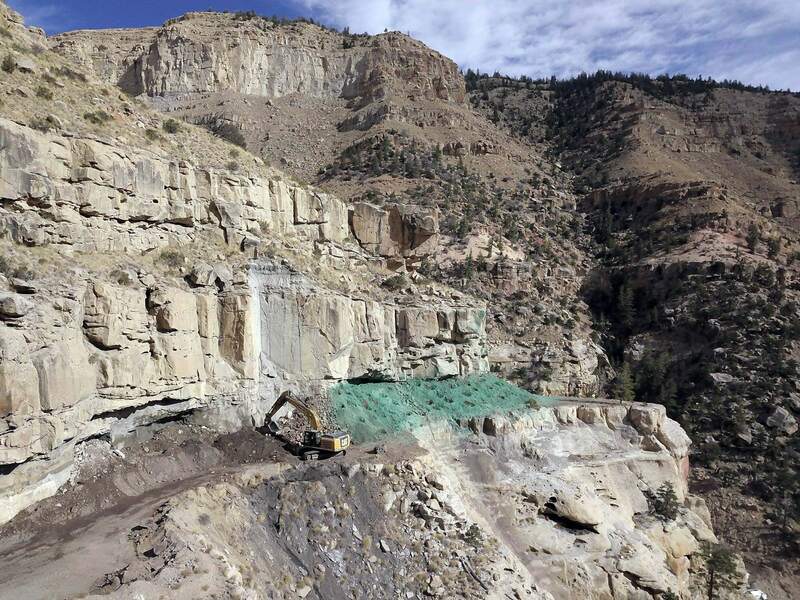 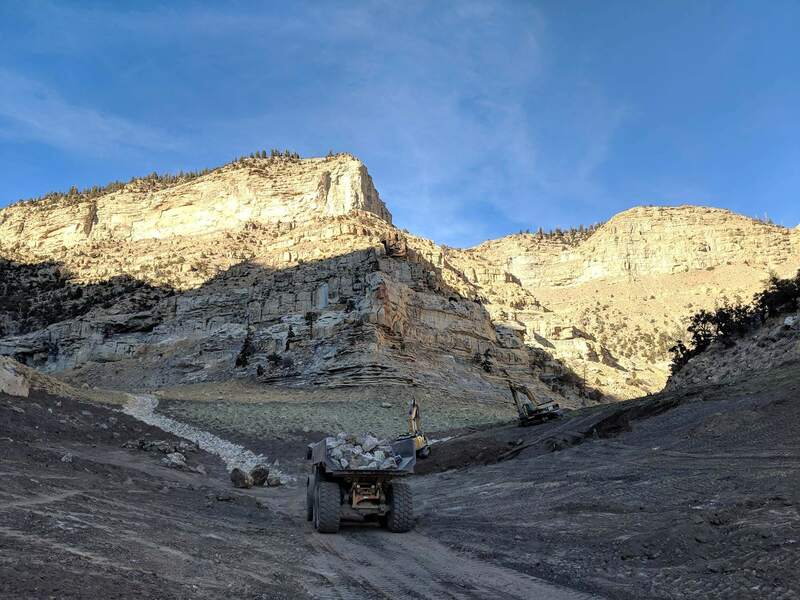 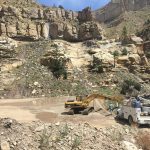 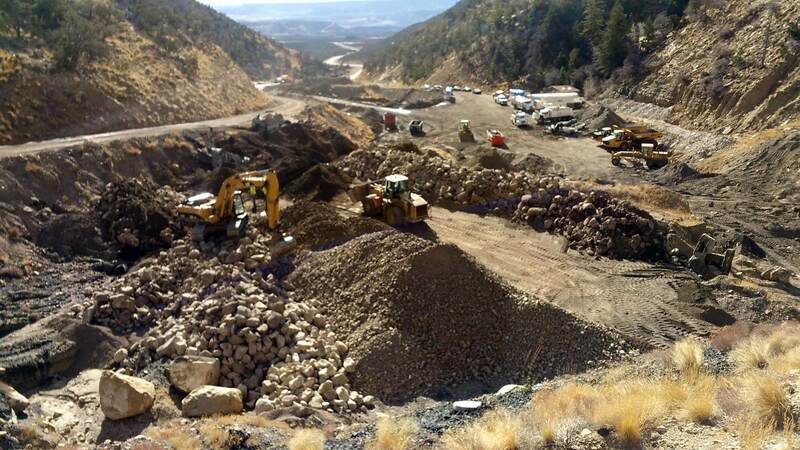 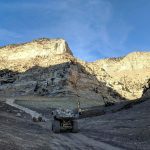 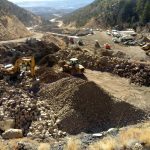 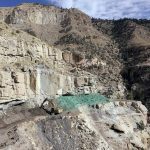 Major items of work include removing all of the existing drainage culverts up to 90″ in diameter, reshaping 175k cubic yards of dirt to remove large tiered pads within the mine site, and restore the natural canyon slopes. 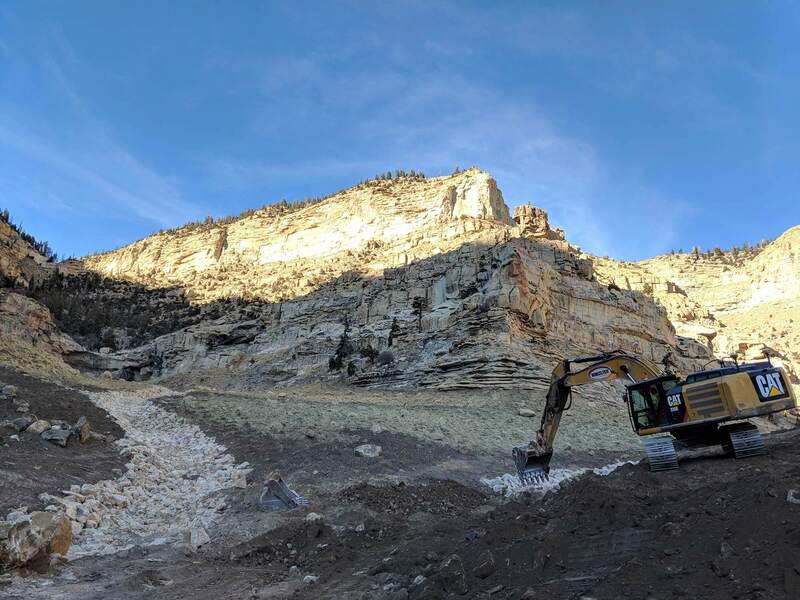 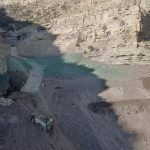 In addition to restoring the slopes a large Rip Rap channel will carry the water from the frequent flash floods in the area down to the natural drainage below the project. 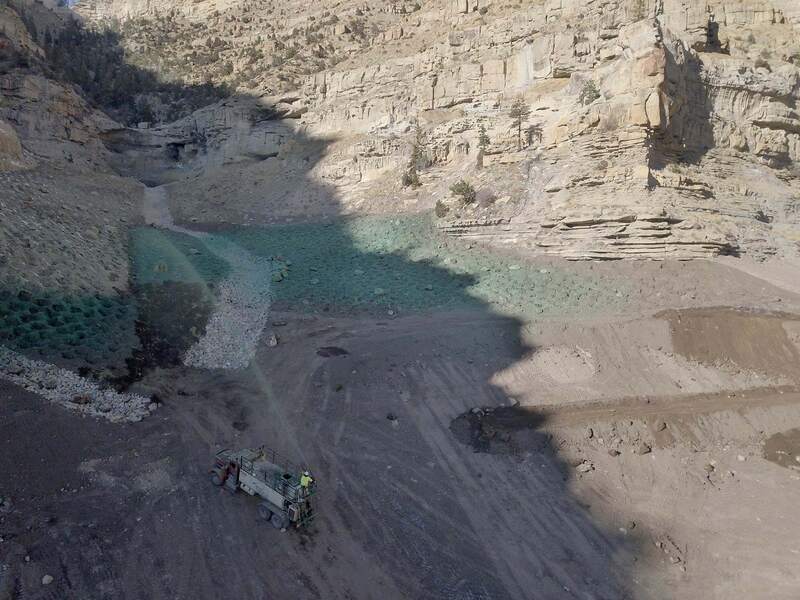 The main rip rap ditch is 2,200 LF and 15-20 FT wide. 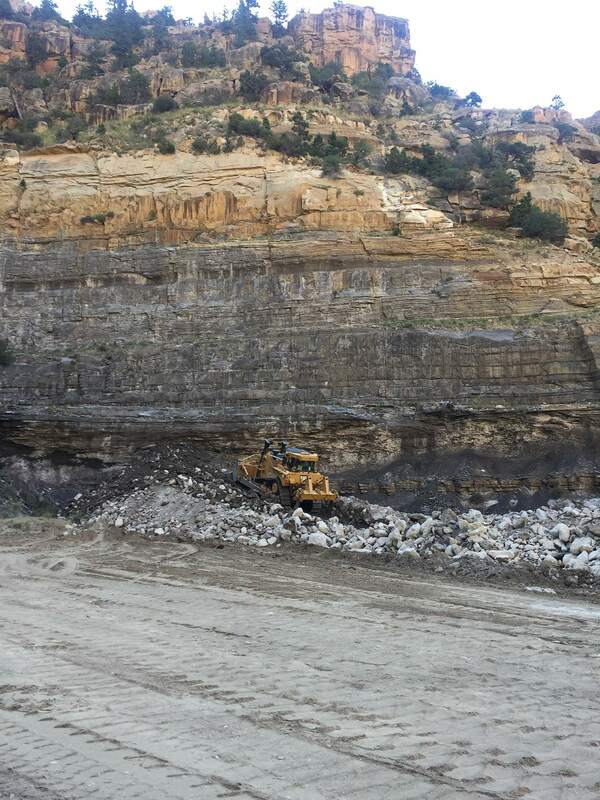 WW Clyde & Co. is sizing/screening all of the rock on site including the filter zones of the rip rap channel. 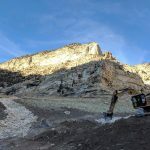 All of the slopes receive a ‘pocking’ treatment as well as seeding, straw & wood fiber mulch leaving the landscape very irregular and able to resist erosion.